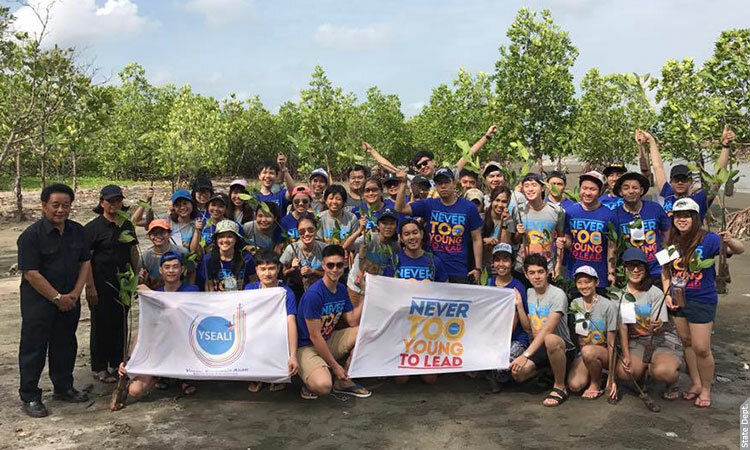 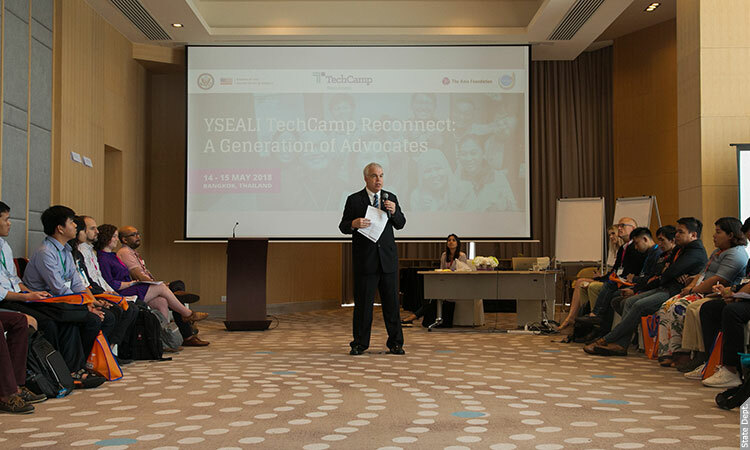 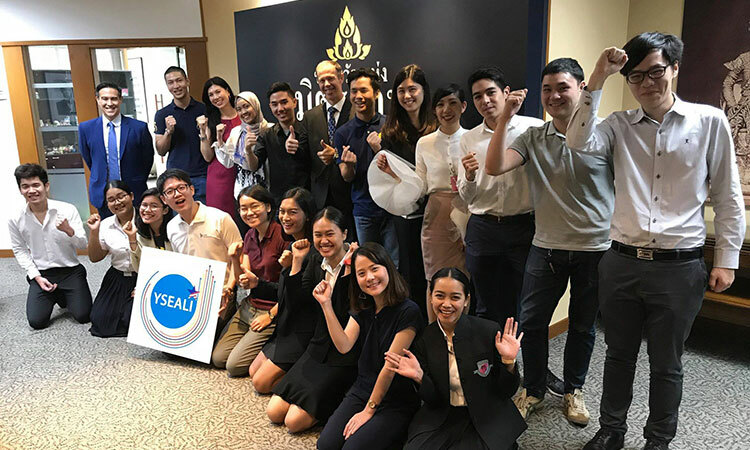 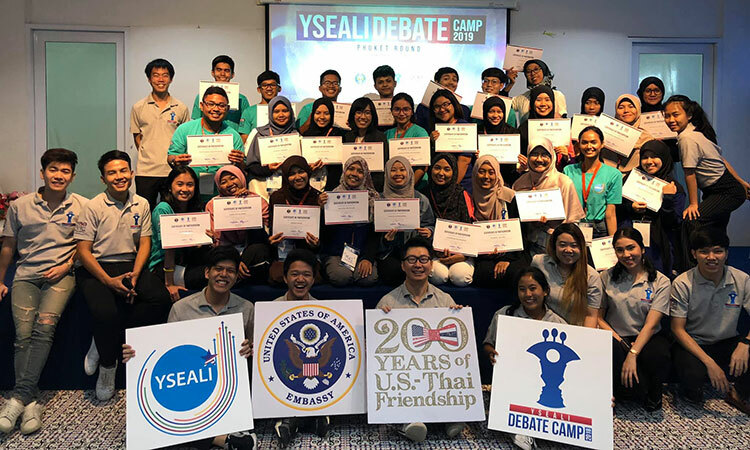 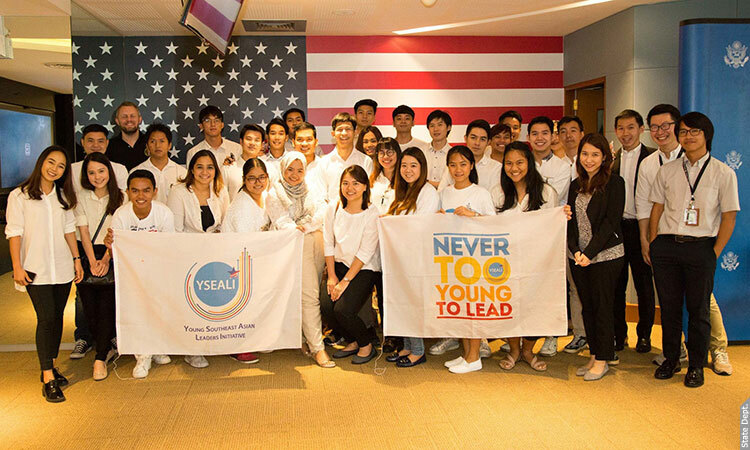 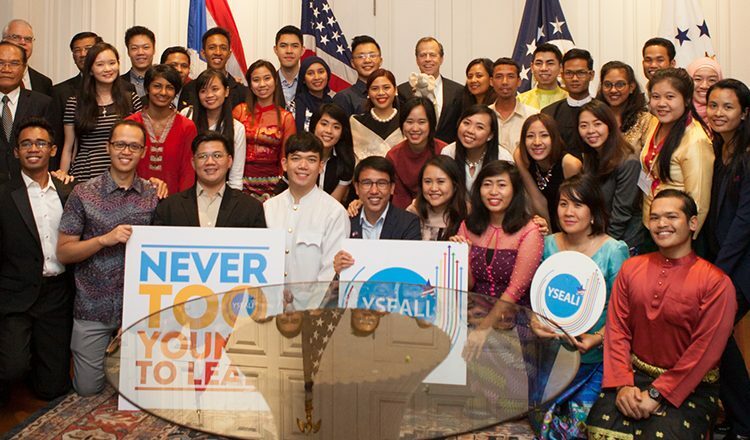 On September 18, YSEALI gathered over 30 youth from every region of Thailand to attend a debate camp at Payap University in Chiang Mai. 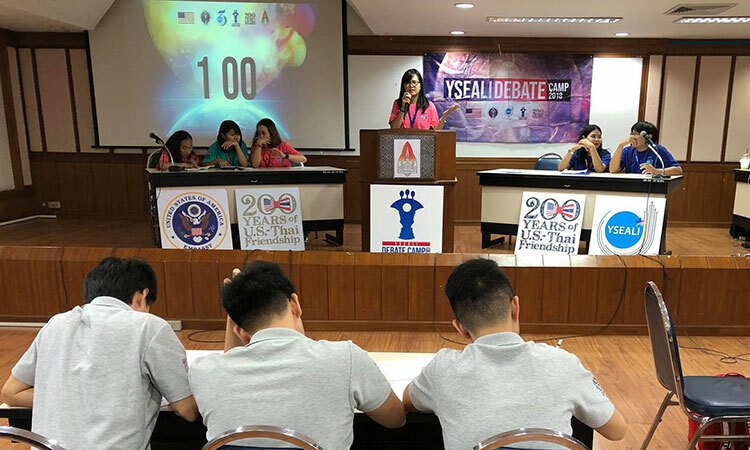 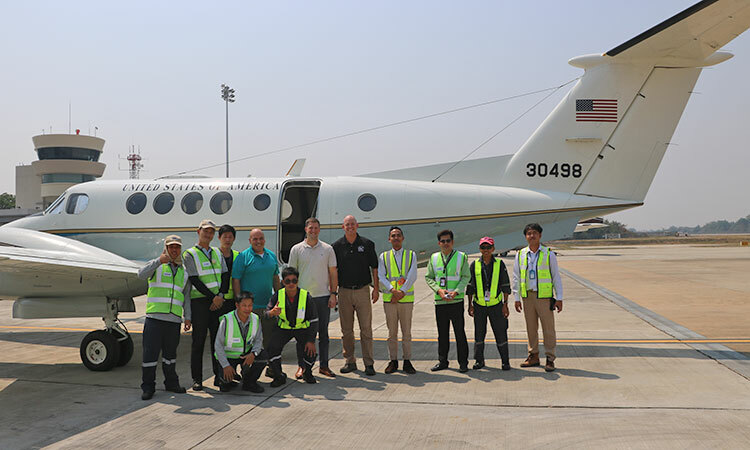 The two winners, Mr. Sila Thongborisute and Mr.Sirasith Suchartlikitwongse, will compete in the final debate at U.S. Embassy Bangkok’s Election Watch Event on November 9 with Ambassador Glyn Davies! 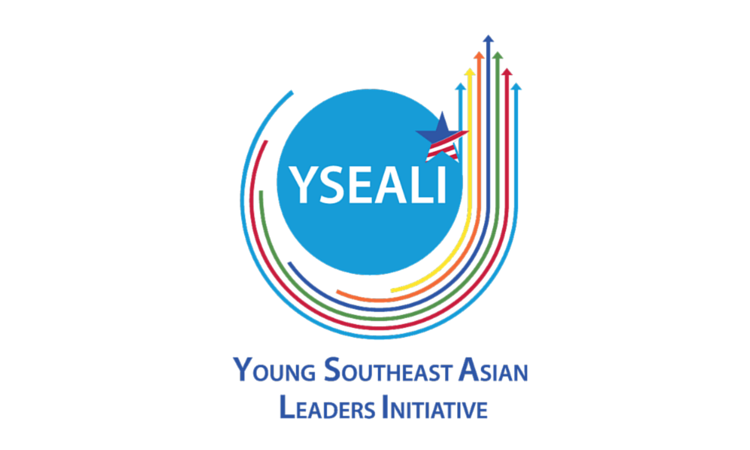 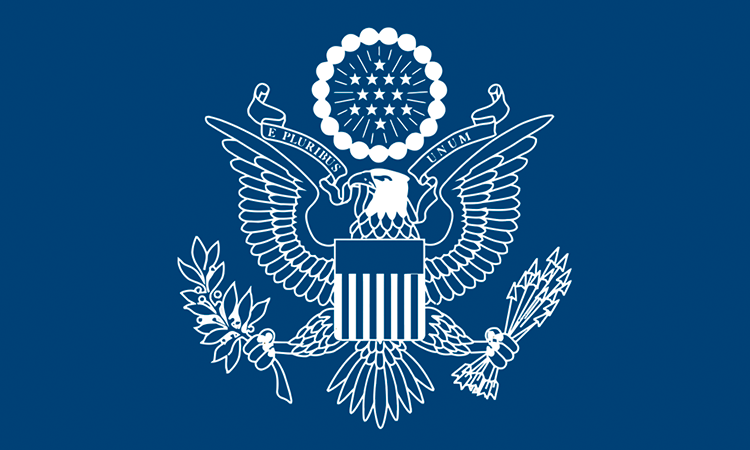 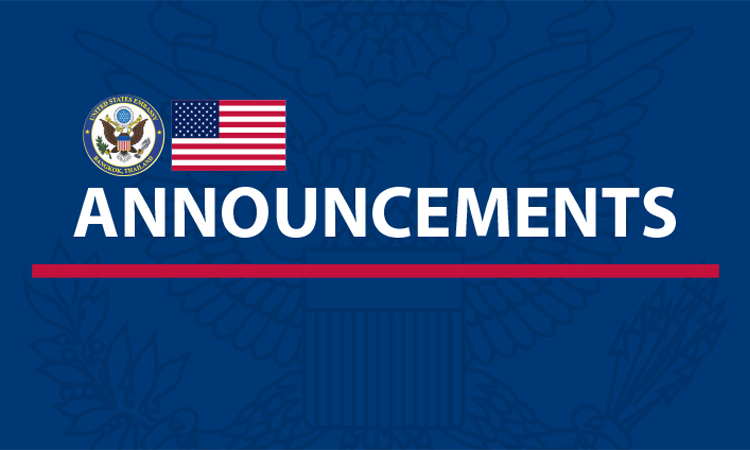 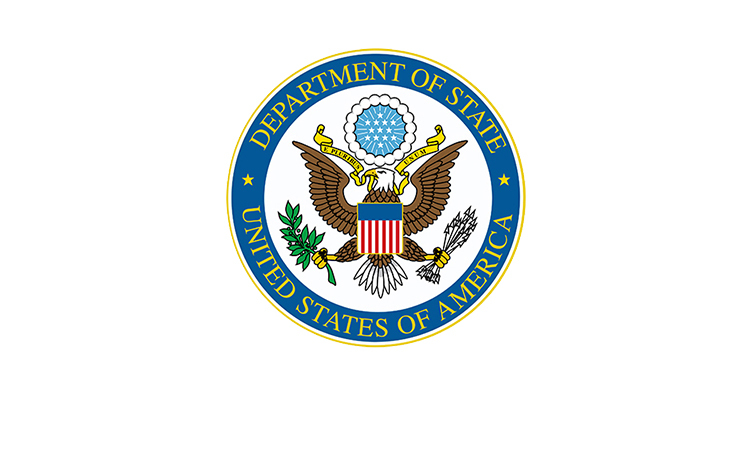 Grant and Research Opportunities: Young Women Lead!